Colin Fowlie is quickly becoming a staple in the Fredericton music scene. Usually seen playing with his band Art of the Possible or with his sometimes mathematically incorrect Trio; Fowlie has been working on a solo project at Marshall Studios with producer Stephen Lewis, Fowlie’s first solo release since 2015’s The Upper Cruft. The three song EP, Harmony, is the first of a three EP story arc that will only be fully revealed on the full length release due out early 2019. Fowlie joins Bondo on Mornings Are Hard to talk about the meaning behind the songs, embarking on his first tour, and how it feels to finally release your music out to the world. This is your chance to hear the entire EP prior to its digital release October 12, 2018. 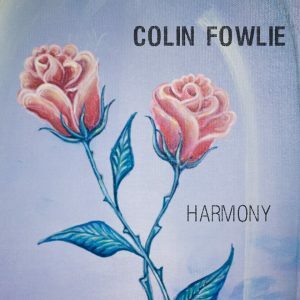 Check out Colin Fowlie’s tour dates here.